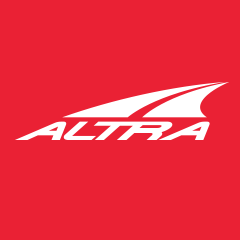 Elite runners and running store managers started Altra out of a need for a better, more comfortable running experience. What started as experimental shoe alterations in the back room of a Wasatch Mountain running store has evolved the only running shoe company to combine a FootShape™ toe box and fully cushioned Zero Drop™ platform. This innovative, award-winning combination places the foot in a natural, comfortable position throughout your run. Our shoes may look different, but it’s difference you’ll feel from step one to the finish. Experience more space, greater comfort and a run that sets us apart.